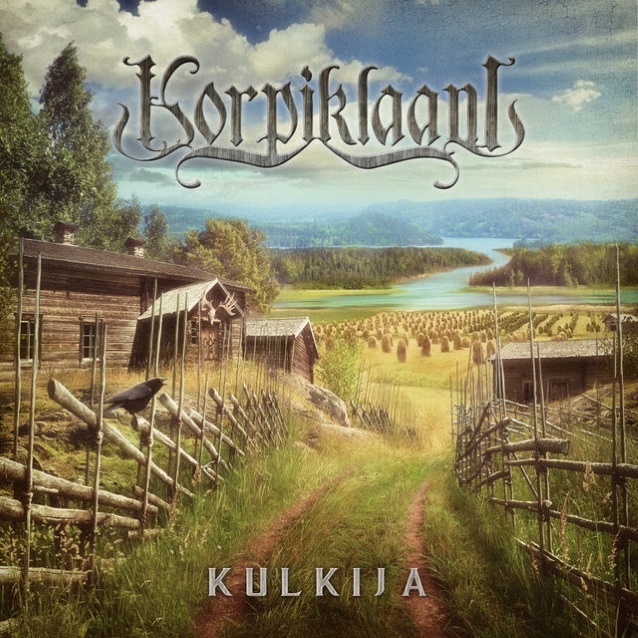 The official video for the song "Harmaja" from Finnish folk metallers KORPIKLAANI can be seen below. 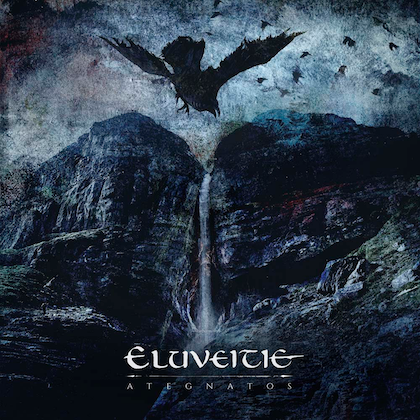 The track is taken from the band's upcoming album, "Kulkija" ("Wanderer"), which will be released on September 7 via Nuclear Blast. The "Harmaja" clip was directed by Ville Lipiäinen, who has previously worked with NIGHTWISH, BEAST IN BLACK and POWERWOLF. 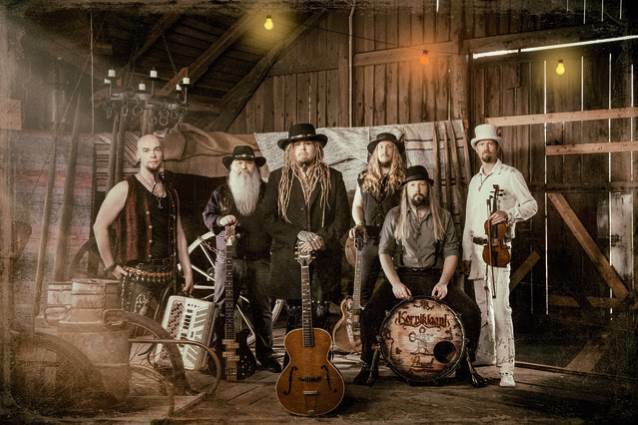 Founding member Jonne Järvelä commented: "'Harmaja' is an unusual KORPIKLAANI song with its slow tempo and emotional strength. The song is about longing and I managed to charge it with a great emotional atmosphere. "When making the album, we mostly used the first takes; we didn't get stuck in details when there was no particular need to. "I was surprised — although in a positive sense — that Nuclear Blast wanted to release 'Harmaja' as a single and a video. Usually they prefer more uptempo, fun, drinking songs. The new album, 'Kulkija', of course, has that material too, since being over an hour long, it contains the entire scope of different emotions. "I bought a new classical guitar and started to re-acquaint myself with the 5-finger picking technique. I created a finger exercise that then formed the basis of the song. I sent a very basic version of the song to our lyricist Tuomas Keskimäki, who, in the same evening, sent back the lyrics for 'Harmaja'. The text refers to 'Sylvian Joululaulu', a well-known poem about longing by Zachris Topelius. I sang the demo in my home studio immediately and that was it — the song felt good and strong right away and I knew that it was going to end up on the album. "The video was shot in the pool of the Maritime Safety Training Centre in Lohja. The water was so cold that even constant visits to the sauna couldn't stop the coldness from creeping into my bones. It was very difficult to remember the lyrics, keep my head above the surface of the water and sing — while at the same time trying to look like I wasn‘t freezing to death. All for art! "Lipiäinen knew exactly what was needed for the video and managed to create just the right atmosphere. Lipiäinen knew exactly what was needed for the video and managed to create just the right atmosphere. The shots change slowly, there is no rush with anything and the story stays just right above the surface until the more stormy ending." With 14 tracks and a total running time of over 71 minutes, "Kulkija" is the group's longest album to date. 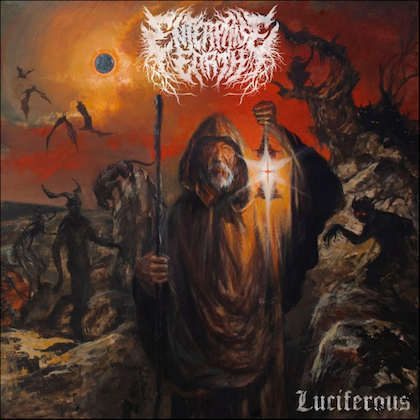 Working with producer Janne Saksa for the first time, the album was recorded at Petrax Studio (Hollola, Finland) and mixed at Sound Supreme Studios (Hämeenlinna, Finland). Mastering duties were handled by renowned engineer Svante Forsbäck (RAMMSTEIN). 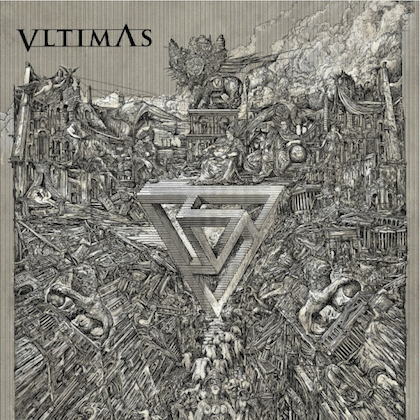 The cover was designed by Jan Yrlund (BATTLE BEAST, MANOWAR), who has already created several artworks for previous albums and singles for the band. Järvelä commented: "We've never been as satisfied with a final result as we are with 'Kulkija'. We tried to keep it very natural. Like the wanderer, this album is a journey, one that makes you feel good." Accordionist Sami Perttula added: "'Kulkija' isn't just a collection of songs, it's a 'real' album with a unique atmosphere guiding the listeners through a long journey. All songs were well prepared in advance and nothing needed to be arranged in the studio. Tuomas [fiddle] and I had lots of space to develop and play the folk arrangements."